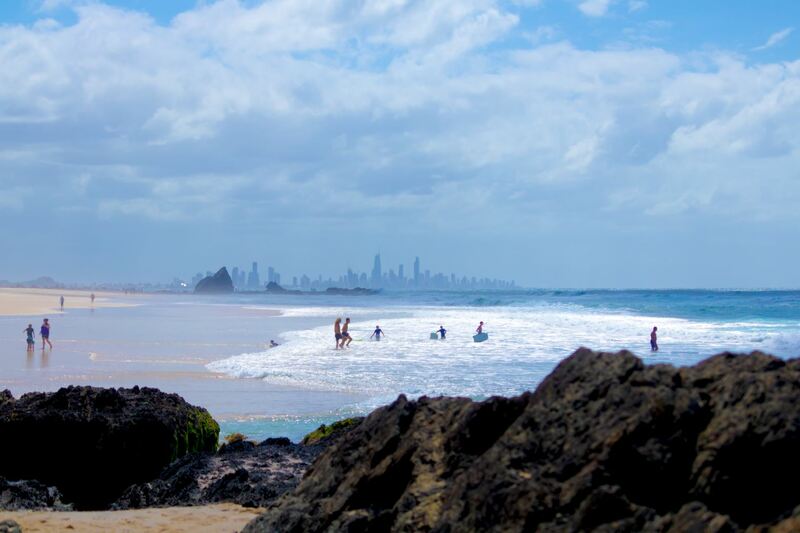 Now, what’s the outlook for the Gold Coast property market? WOW! Our Commonwealth Games were amazing. The Games well and truly put the Coast in the global spotlight and what is really exciting is that the research from previous events like Glasgow and London show the economic benefits will flow to the city for many years to come. Our population is now around 580,000 people and is growing by around 10,500 people a year. This means, based on the average household size of 2.6 people, that the city needs about an extra 4000 dwellings a year, simply to cater for that growth. Developers and builders a struggling to keep up with demand in the city. There were only 2500 sales of vacant land last year. Rental vacancy rates are extremely low, running at less than two per cent across the city. 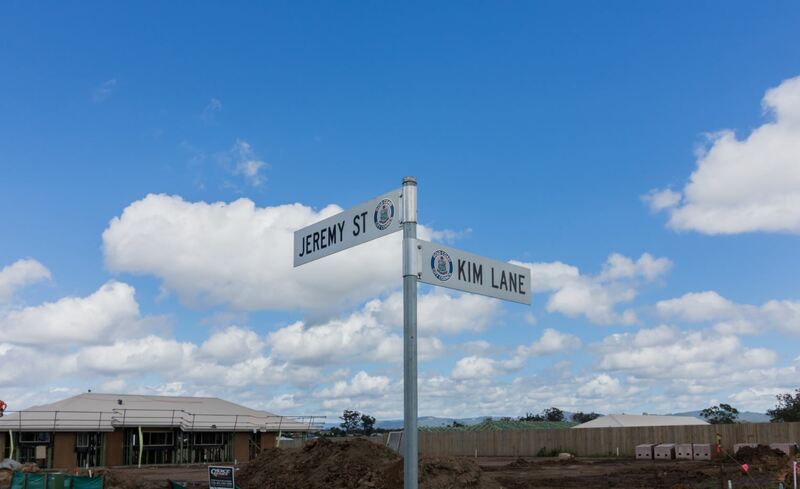 In recent months investors have returned to the Gold Coast market, especially in the northern suburbs. This is because, unlike the southern capitals, our property prices are not over-inflated. It is also due to the fact there has been an easing in the lending conditions of the banks and continued confidence about the market. Added to that, there are billions of dollars of quality investment and development either planned or already under way in the city (as I have detailed in a previous column). All of these factors contribute to making the Gold Coast property market a very desirable place to invest at present. And it’s no surprise to discover that Gold Coast agents are reporting strong levels of buyer demand, shorter selling periods, reduced supply and upward pressure on sale price levels.